Apple will launch three variants of iPhones this year and they are closer to release than ever. 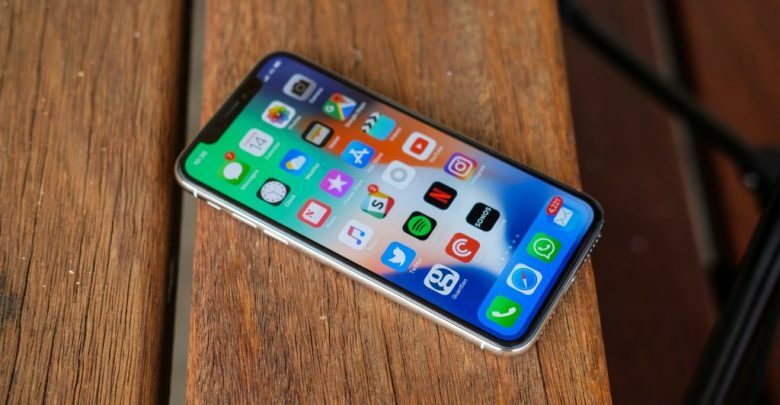 According to a new report, Apple iPhones 2018 are using both OLED and LCDs. Upper tier models are using the much better OLED screens while Apple has opted for LCD for the cheaper model to reduce costs. Apple will keep the edge to edge screen design. The company is providing an entry into its ecosystem through the cheaper model and while screen design may remain the same across the board, sizes will vary. Interestingly, the cheapest model isn’t the one with the smallest screen. Sizes range from mid-tier version’s 5.8-inch, the most expensive model hosting a 6.8-inch screen, while the LCD model comes with a 6.1 inch. Apple is aiming for a Q4 2018 release so mass production and assembly of the OLED screens began last month. However, assembly of the LCD started earlier this month. Rumor has it there is an issue with the production of the cheaper model so we could see a delayed release. Even if that is the case, the release won’t be pushed beyond November 2018. It is possible that Apple will deliberately delay the cheaper model to get as much out of the release of OLED models. TSMC is producing all of the A12 chipsets so the specs, at least in this regard, will remain the same. Notch is expected to come back but new color schemes will be introduced in all models. Apple is seeing major competition from Huawei outside of the United States, one can only wonder where the market share would stand when Huawei enters the U.S. Releasing a cheaper model could be a ploy to make sure an entry point is available to the consumer, it would help compete with Huawei and Samsung’s prices. The market dynamics are changing as more companies gain popularity, it is no longer an Apple show.